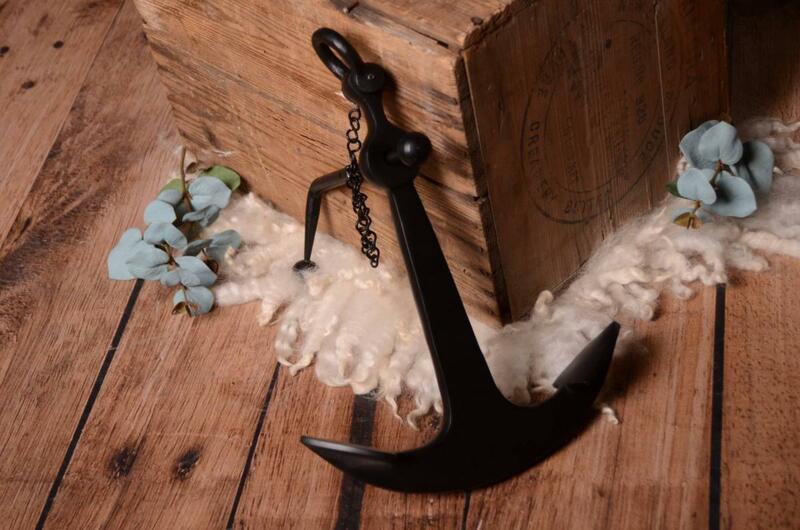 Vintage decorative anchor. 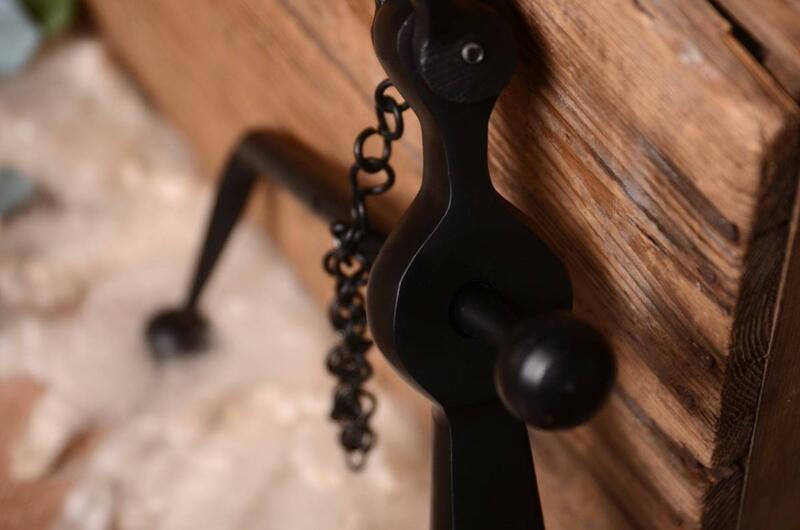 Ideal for your photo shoots. 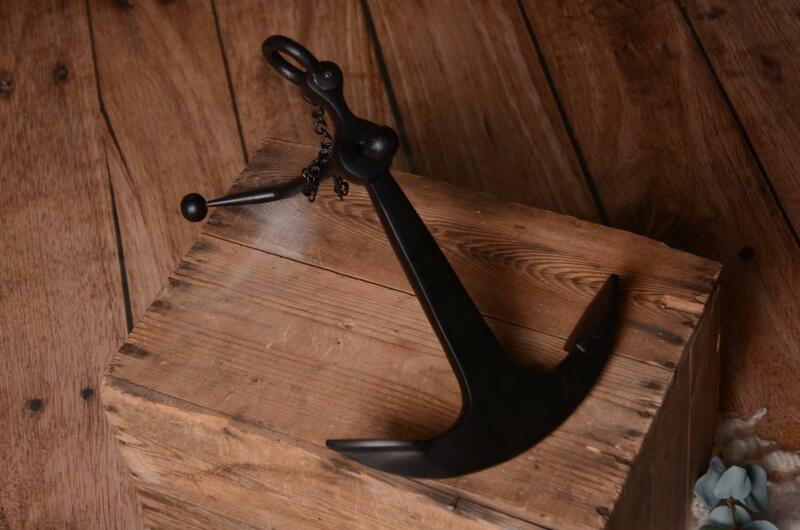 Approximate measures of this anchor: 36 cm x 28 cm x 26 cm.